Guided by passion and education, CannaSmack continues to aid in the legalization and normalization of cannabis. 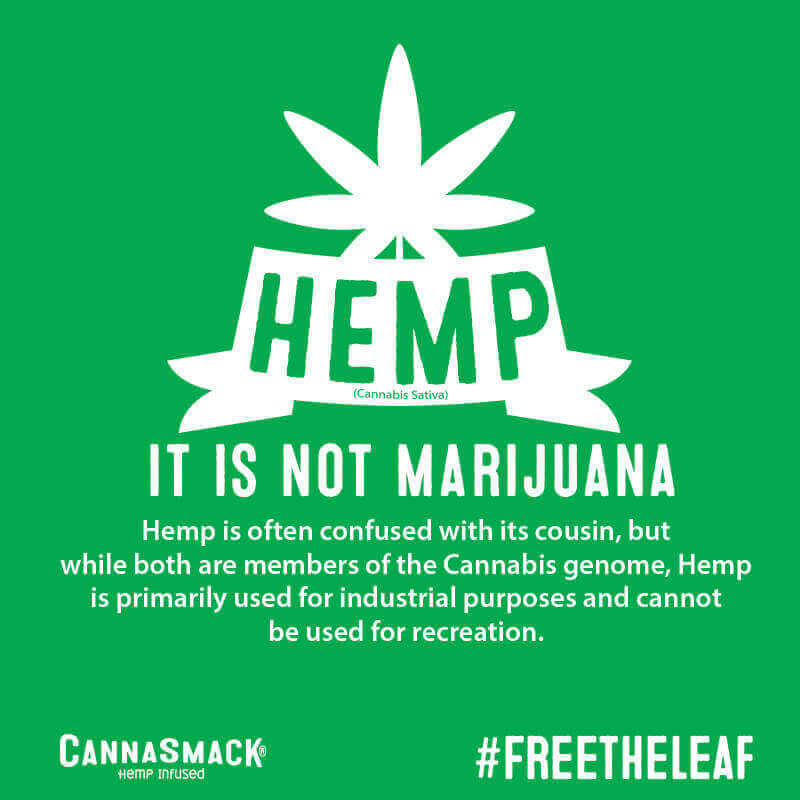 This ongoing #FreeTheLeaf campaign is intended to reverse negative stigmas associated to the image of a (cannabis/hemp) leaf. Additionally, it sheds light on the struggles faced by legal cannabis brands, activists and influencers, everywhere. Without a doubt, CannaSmack believes in the countless industrial and medicinal applications of this plant; if you’re reading this, it’s likely you do too. No matter the obstacles, we are grateful for this opportunity to change the world together. CannaSmack’s branding and packaging proudly display the cannabis leaf, while our flavor names playfully reminiscent of favorite strains. This allows customers the opportunity to use these family-friendly products to initiate positive dialogue about the variety of benefits of hemp. While CannaSmack has been extremely well received by the public we have faced many obstacles as a result of years of negative propaganda of Cannabis (Hemp), including censorship by social media platforms and payment platforms, as well as exclusion from attendance at events or even making a charitable donation. 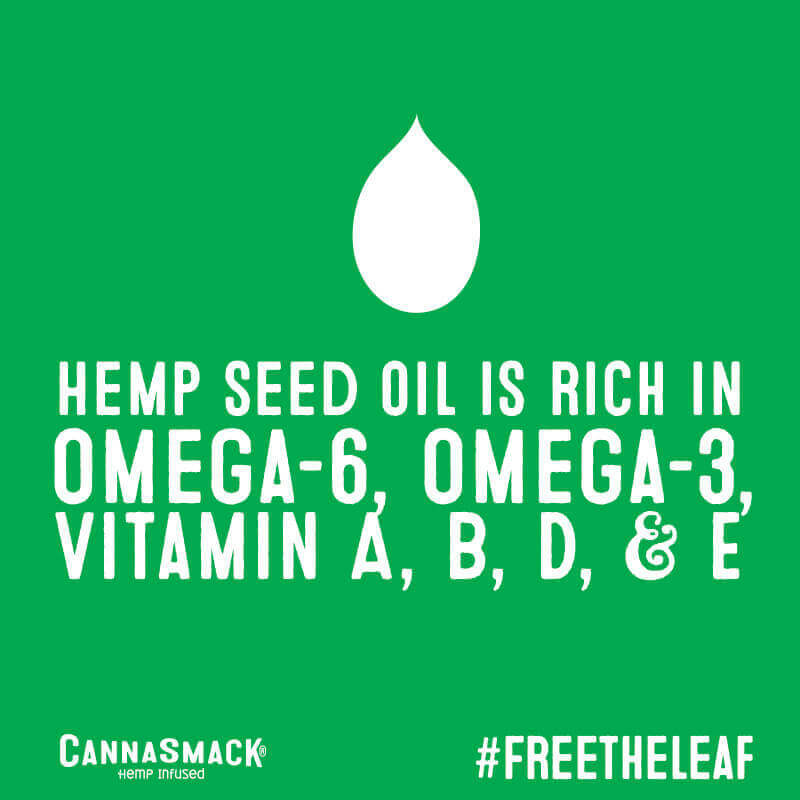 Nonetheless, we happily march on with a goal to #FreeTheLeaf from negative stigmas. 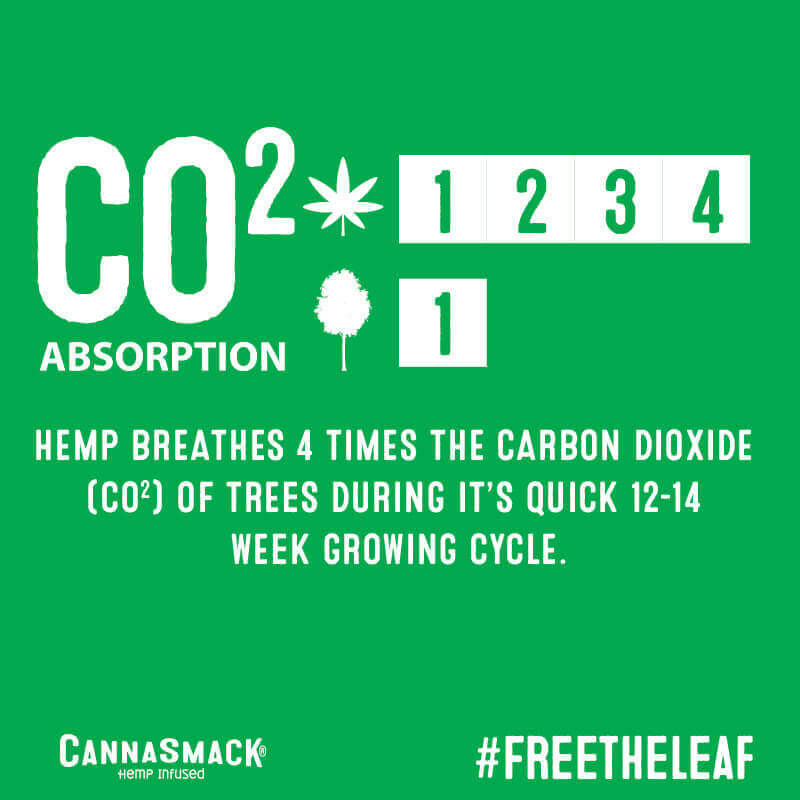 Every month we will create and share new #FreeTheLeaf content you can easily download and share. Remember even “basic” facts are still new to someone. Remain positive, have fun, and be creative. Talk to family, friends, & anyone you feel comfortable with about hemp and its benefits. Feeling generous? #SmackAttack a friend, family member or even a stranger! This is a great way to make a positive lasting impression that will encourage them to keep talking about hemp too. Best way to get involved it to lend your time and skills. Document your efforts and tag us with @CannaSmack and #CannaSmackTribe. 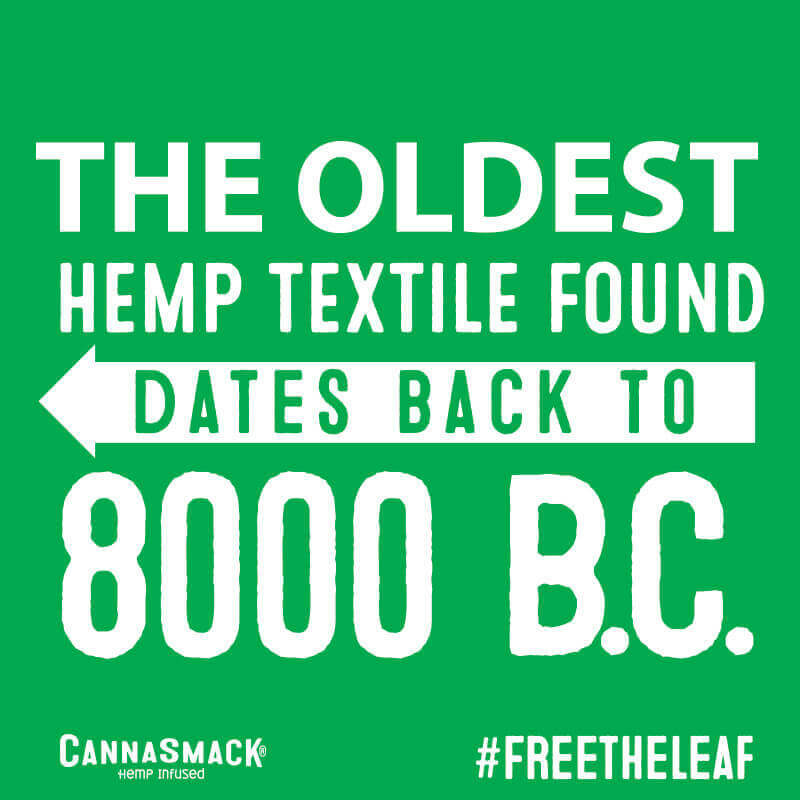 Subscribe to our monthly CannaSmack Tribe Newsletter & follow us on Twitter to stay up to date on hemp news.